The main function of the concentration was to torture the enemies of politics and hold them inside the concentration camps. At first, there were 45,000 prisoners kept inside the camps. The concentration camps and police in Germany were under the control of Heinrich Himmler’s SS in 1934 until 1935. The role of the camp was expanded for it was used by the Germans to hold the racially undesirable people like the Romani, homosexuals, criminals and Jews. The camps were inhabited by around 7,500 people when the number decreased. At the beginning of the Second World War, the camps were occupied by 715,000 people. Concentration Camps Inspectorate administered the concentration camps since 1934. Then SS-Wirtschafts-Verwaltungshauptamt and Concentration Camps Inspectorate merged. Find facts about Auschwitz Concentration Camp here. 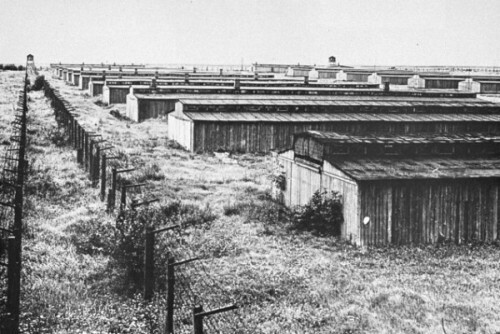 The extermination camp was very different from the concentration camp. The former was used to execute the people who held in the concentration camp. There were around 15 to 20 million people who died in the Nazi camps in 1933 until 1945 based on the estimation of Geoffrey Megargee and Martin Dean. 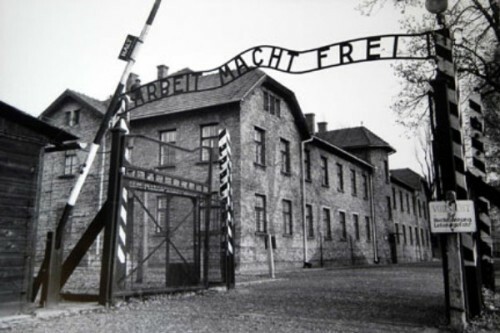 There were around 44 subcamps located in Auschwitz. Gross-Rosen was filled with 100 subcamps. Get facts about Belzec Concentration Camp here. 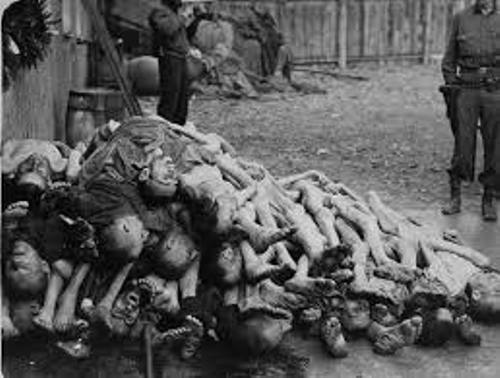 The executions, untreated disease or even starvation made the people in the sub camps suffered. 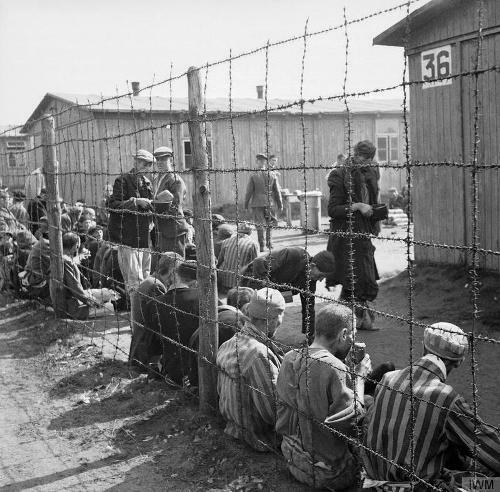 In 1944 until 1945, the Allied and Soviet forces liberated the concentration camps. Do you have any opinion on facts about concentration camps? Facts about Battle of Shiloh talk about the battle between the confederacy and Union army in American civil war.